Buckeye Weekly Podcast - Are the Expectations for Justin Fields Realistic? 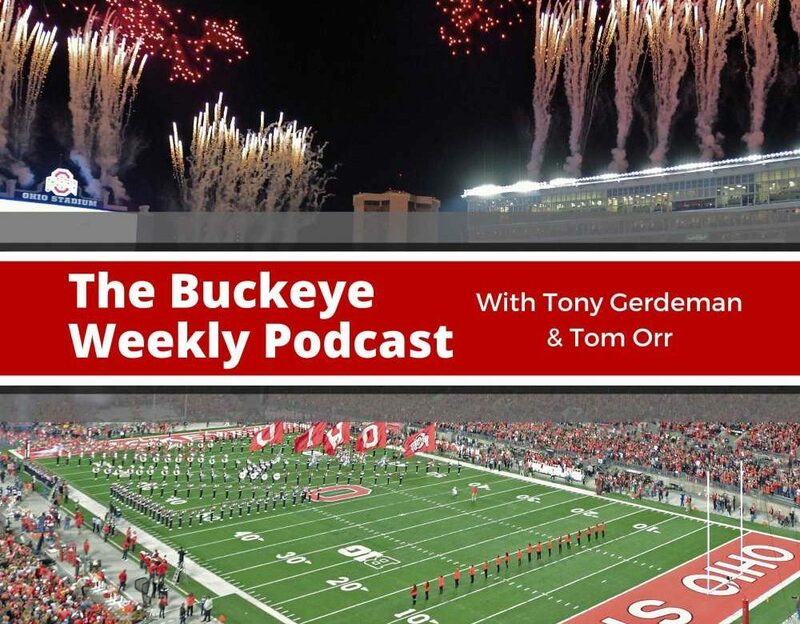 Buckeye Weekly Podcast — Are the Expectations for Justin Fields Realistic? In this episode, Tony Gerdeman and Tom Orr answer the listener questions that they didn’t get to on Wednesday’s show. They take a deep dive into the new back seven and the versatility that it will provide against up-tempo offenses. There are also plenty of questions about Justin Fields and what he can do this year. Also, what’s the proper way to eat an Oreo? All of this and much more. + What happens if Brendon White gets hurt? + What makes this defense good against up-tempo offenses? + Are there non-receivers who could be moved there because of their freakish athleticism? + Were the running game struggles last year just because Dwayne Haskins wasn’t a runner? + If a revenge tour fails, is the next season a double revenge? + What does a move to the Bullet mean for the defense? + What is the correct way to eat an Oreo? + How do the new renovations at the WHAC compare to the rest of the nation? + Who rushes for more yards this year, Justin Fields or Tate Martell? + Which is more likely: Justin Fields with 1,000 yards rushing or a Buckeye receiver with 1,000 yards receiving? + Are expectations for Justin Fields to run like Braxton and throw like Dwayne too lofty? + What are the focus areas for the red zone offense this season? 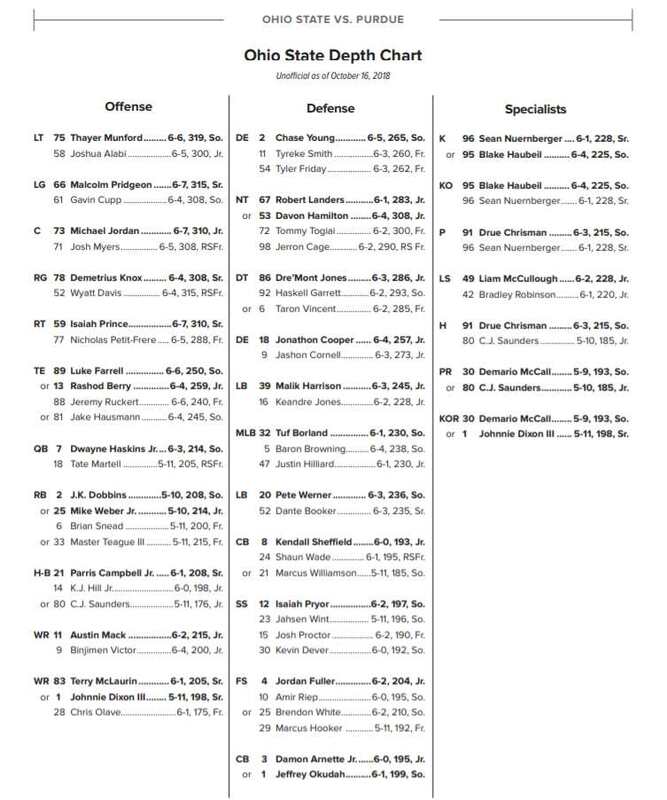 + Are the Buckeyes deep enough at running back this year? We are also on Sticher, the TuneIn App, and IHeartRadio as well. Some answers: it is absurd to expect Justin Fields or Matthew Baldwin to run like Miller and throw like Haskins…no, the run game struggles had zero to do with Haskins actually being a QB rather than a RB in disguise…finally, who gives a rip about Tate Martell? Really? “The Schiano Equation” truly is the Best Thing Ever !!! !